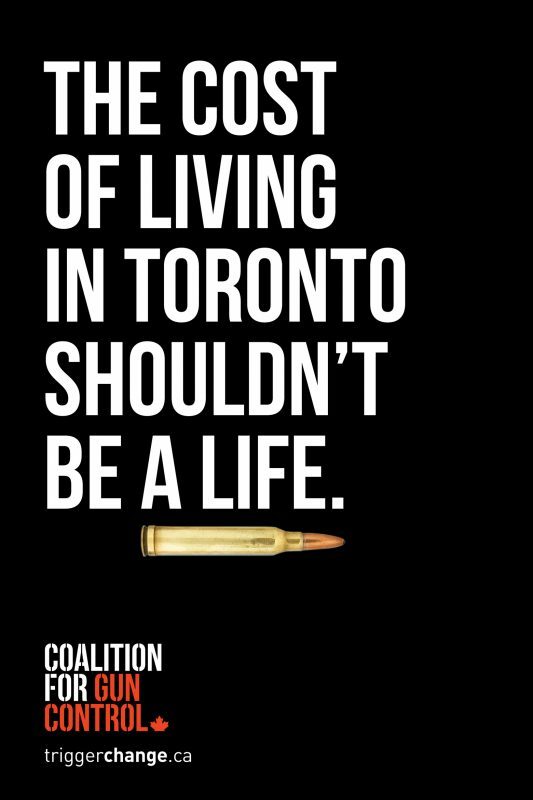 The Coalition for Gun Control has launched a new advocacy campaign, signed by Zulu Alpha Kilo, urging Canadians speak out in support of stricter gun control legislation. 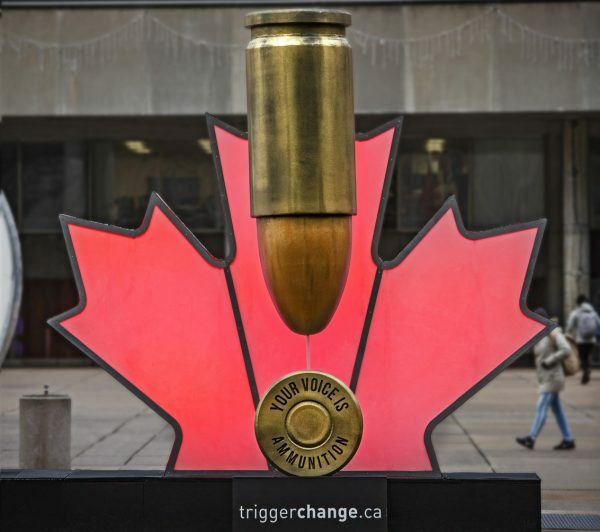 The campaign, titled Trigger Change, launched with the placement of a 13 ft tall bullet exclamation mark at Toronto City Hall, next to the iconic ‘Toronto’ sign. As the federal government wraps up a national consultation on banning handguns, this attention-grabbing statement aims to ensure the issue stays in the public conversation. 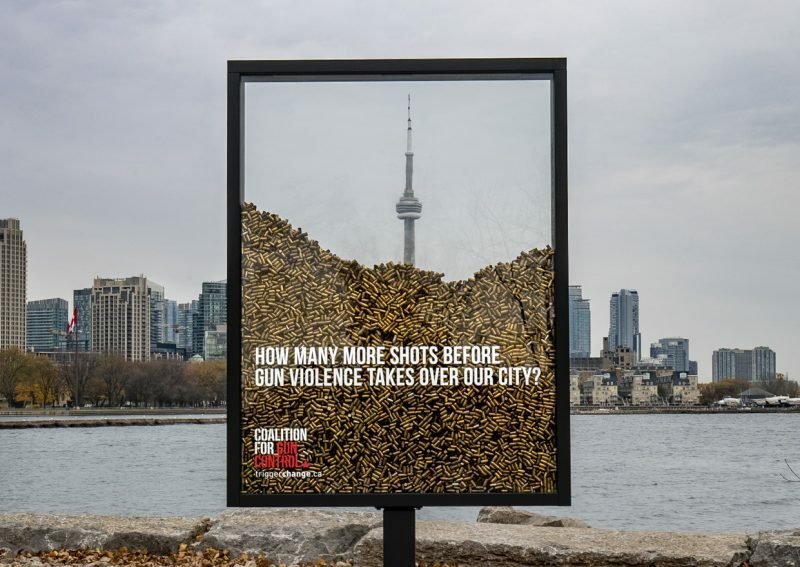 While a series of shootings in Toronto this year drew media attention to the issue, the rise in gun violence is a Canada-wide trend. From 2013 to 2017, the country’s firearm-related crime increased by over 40 per cent. Handguns currently account for nearly 60 per cent of shooting homicides. An increasing number of illegal firearms are of domestic origin, coming from inside Canada itself. Opinion polls show that most Canadians support gun control, including majority support for a handgun ban.3 However, determined political opposition means the passage of any new legislation faces an uphill battle. We have had opportunities to ban handguns in the past. Had we acted in 2006 when there were around 300,000, it would have been far easier than it is today when we have almost 1 million. We are reaching a tipping point from which there is no return. A second video, living digitally, amplifies the voices of Canadians who’ve personally experienced gun violence and who are fierce advocates for gun control. 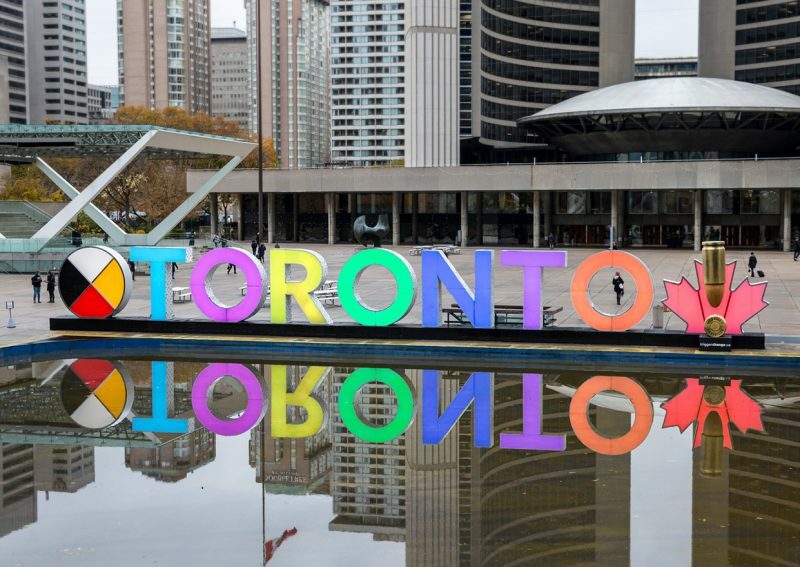 It ends with the powerful line, “The cost of living in Toronto shouldn’t be a life” and a call-to-action to visit TriggerChange.ca. All communications include a call to action, directing viewers to visit TriggerChange.ca, where Canadians can sign a formal House of Commons e-petition to ban the sale of handguns and assault weapons, contact their MP, and share their support online. The Coalition for Gun Control envisions this as the start of a wider national campaign aimed at keeping this issue in the public’s attention. 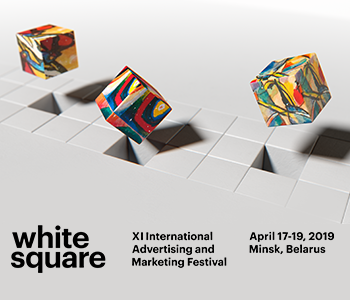 The campaign was created by Zulu Alpha Kilo with media handled by Universal McCann (UM). Founded in the wake of the Montreal Massacre in 1989, the Coalition for Gun Control was formed to support strategies to reduce gun death, injury and crime. 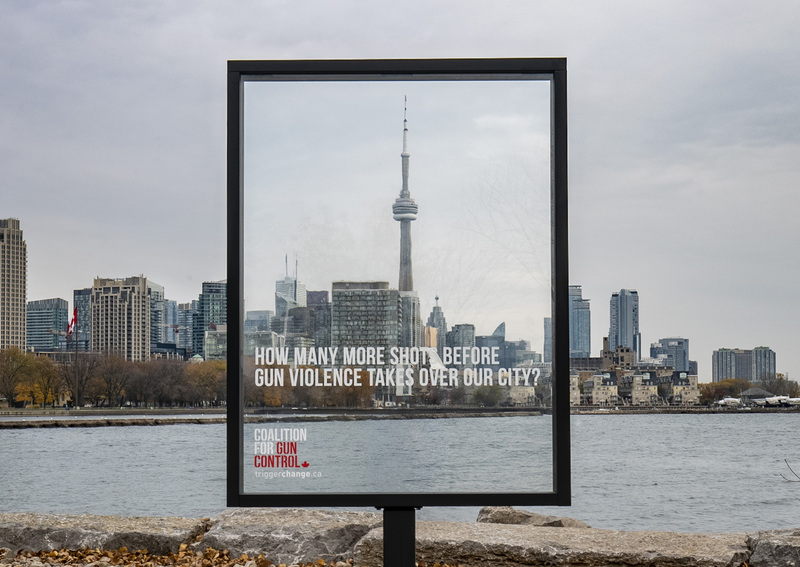 For almost 30 years, the Coalition for Gun Control has been working to make Canada safer and is supported by more than 200 health, crime prevention, victims, public safety, women’s and community organizations from across Canada.